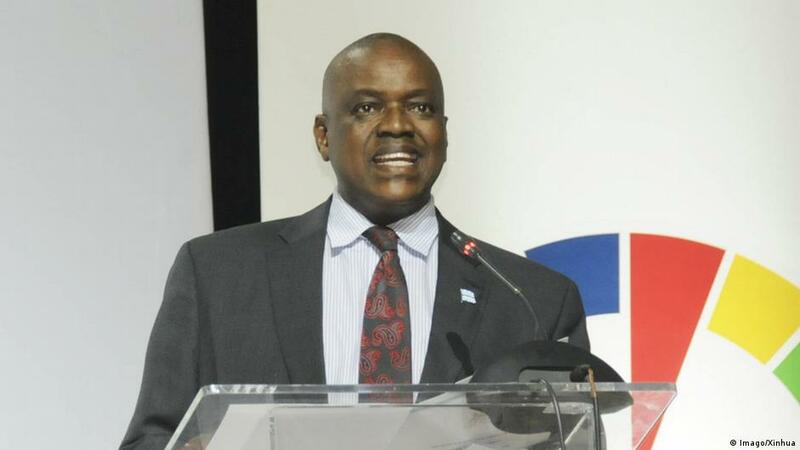 President Mokgweetsi Masisi of Botswana said last week that “elephants bleed [the] government coffers”, as “Botswana is indirectly subsidising and financing Botswana’s elephant population”. This statement comes only days after the government released their Hunting Ban Social Dialogue Report on elephant management, proposing lifting of the trophy hunting ban, regular elephant culling, elephant meat canning for pet food, and the closure of some wildlife migratory routes. It’s a political feud over the sovereignty to practice wildlife management without meddling from the West and is being used by the government as an election campaign. A hugely inflated estimate of a supposedly growing elephant population, with figures as high as 237,000 elephants, was used by the Botswana Government last year during the community stakeholders’ consultation process. Since the handing over of the Social Dialogue Report, a more accurate number of 130,000 elephants is suddenly being used by the government and associated media. This begs the question why the change of heart in terms of which elephant population number to use. For this, we need to understand the importance of rural votes for the ruling Botswana Democratic Party in the upcoming national elections later this year. In order to win those vital rural votes, the implementation of culling and hunting has been proposed as a solution to Human Elephant Conflict (HEC). Konstantinos Markus (Maun East MP) claims that “communities have become very hostile and negative towards wildlife”. Thus, a higher and ever-increasing elephant number supports the HEC argument. “Reintroducing trophy hunting and elephant culling will not stop HEC or poaching”, says Mary Rice (Executive Director – Environmental Investigation Agency). A carrying capacity of 54,000 elephants is widely quoted to justify the government’s argument, along with wild and unsupported claims from the hunting fraternity that Botswana’s elephant population is 10-20 times larger than the country’s actual carrying capacity, creating major threats to its wildlife conservation. The origin of the carrying capacity quoted by the Botswana government and the pro-hunting lobby is unclear. However, “the whole concept of a carrying capacity for elephants is a relic from commercial livestock farming, which has no real meaning in the management of Africa’s highly variable savanna ecosystems,” says Keith Lindsay (conservation biologist working with the Amboseli Trust for Elephants). Neither culling, hunting, nor forceful blocking of migration routes is a permanent solution to HEC, as they are only reactive measures that do not promote the peaceful coexistence between people and elephants. Restricting the movement of wildlife along migration corridors can only push elephants further towards villages, increasing HEC, and the fences themselves will kill many other wild animals in the process. “A more effective and humane solution would be a well-resourced programme of public education and crop protection in agricultural areas, along with the long-awaited opening up of safe corridors through the Caprivi into Zambia, and removal of artificial waterpoints,” Lindsay continues. It is an indictment of the whole KAZA TFCA process that this has still not been implemented despite the tens of millions of Euros poured into the project by the German Development Bank. Botswana’s international reputation as a prime photographic tourism destination will come under threat, if the Social Dialogue Report is accepted by the Masisi government. Turning one of Africa’s iconic species into canned pet food has created international condemnation and the proposals have already been renamed as “Botswana’s Blood Law” by conservation spokesperson and lodge owner Dereck Joubert. Tourism is a thriving industry in Botswana, which contributed in 2017 USD 687.5 million directly to its economy, a total of 11.5% to its GDP and 76,000 jobs (7.6%) to the total employment, with an enormous potential for further growth, according to the World Travel and Tourism Council. Trophy hunting in comparison only generated USD 20 million and 1,000 jobs in 2014 and is considered a declining sector across Africa. Botswana’s controversial elephant management proposals are not going unnoticed amongst potential international visitors and calls for boycotting Botswana as a tourism destination have already been voiced. Personally, I don’t agree with a blanket boycott, as it will quickly undo the good tourism has done for both people and conservation in Botswana. 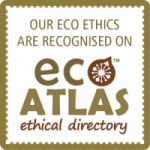 However, there is a worldwide trend among travellers to make more considered and ethical choices when booking holidays, especially in terms of their impact on people, animals and the environment. There are unconfirmed reports that President Masisi is planning to expand his consultation process to involve the tourism industry and communities benefitting from this sector in the debate. However, it reeks of political chicanery when the second largest foreign exchange earner after diamond mining is not consulted prior to the submission of the Hunting Ban Social Dialogue Report. This article is written with support of Conservation Action Trust and appeared among others on The South African, SA Breaking News, iAfrica, IOL News and Travel Write. It appeared in print in the Botswana Guardian on 22nd March 2019. There are viable, cost low solutions that have been proven in Livingstone, Zambia. Please look at: https://www.facebook.com/gradinternational.org These solutions have been known to KAZA TFCA and WWF since 2014 but have not been supported. One wonders why? Hi Sandy, it is so utterly frustrating that more humane HEC solutions are available, but they fall on deaf ears over and over again. KAZA TFCA has been a shambles and money disappears into a bottomless pit.